Which Industries Cannot Benefit From Six Sigma Training? When something useful becomes prevalent, society has a tendency to overuse it. The most prominent case-in-point is the desire to “have a plan.” While many industries should have a plan for every employee in any contingency (any industrial workplace, for example), fast food chains, retailers, and some other industries do not need to invest in planning strategies for their “front line” staff. An important thing to remember is that Six Sigma is simply a tool, but it helps in any process because of human error and general variation in production between individuals. The first step is using hard data to recognize any issues in the production process. 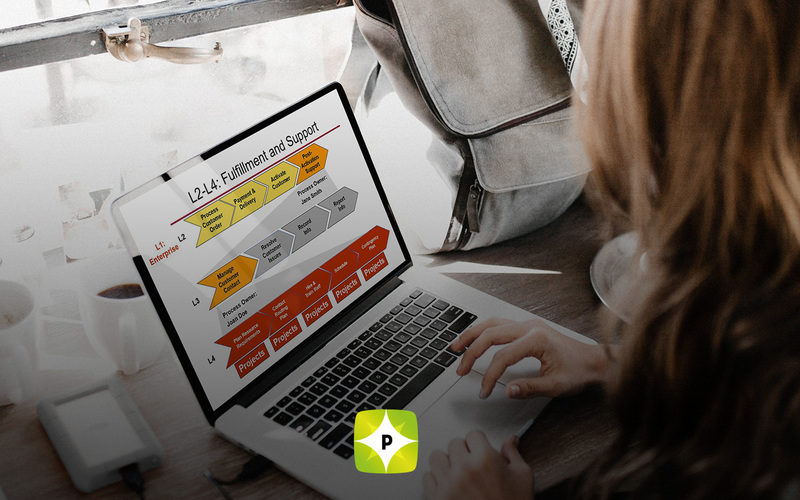 The second step is utilizing DMAIC to address the issue, reduce waste, and make a better, more efficient work environment. 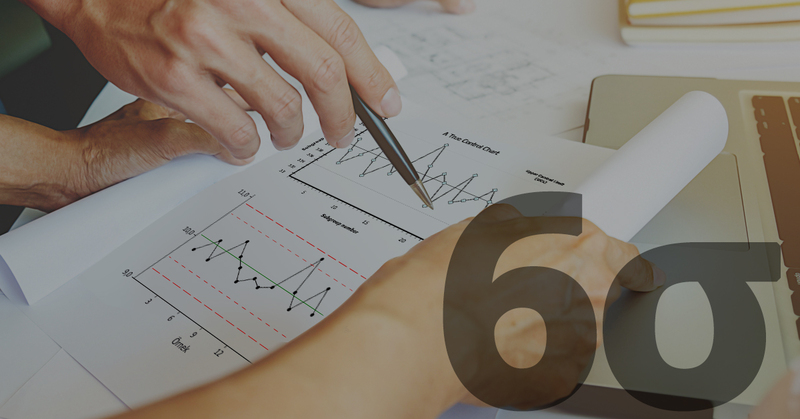 Again, the most inherently useful thing about Six Sigma is the ability to use it in any industry from nuclear energy to fast food, as well as every employee having a significantly vital role in implementing the new processes established. 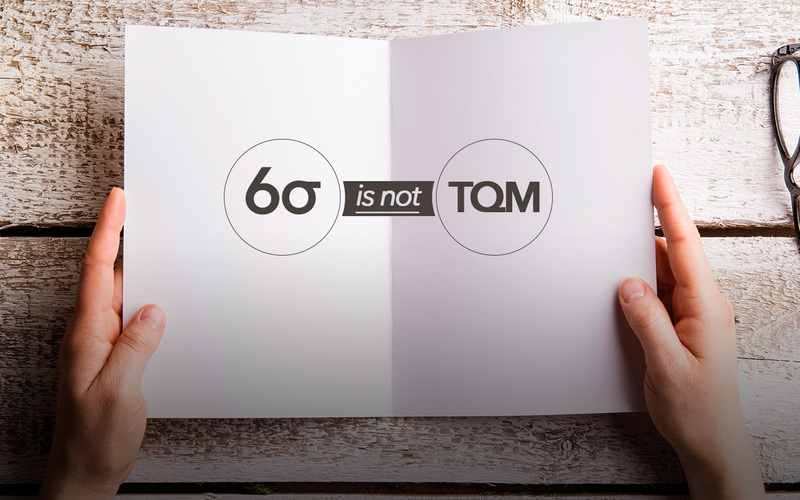 Be sure to visit our many resources to familiarize yourself with Six Sigma and what it has done for other industries and companies, and to learn what it can do for you.